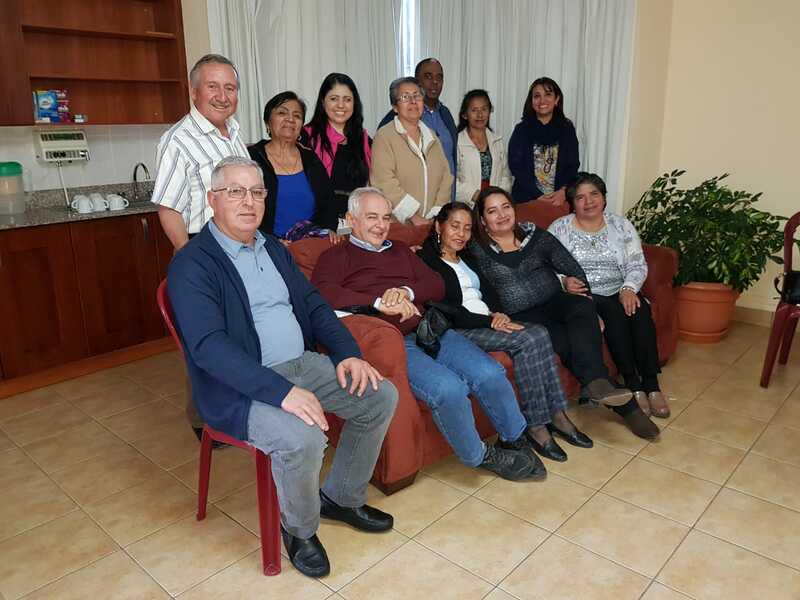 We, the Comboni Lay Missionaries in the province of Central America, Guatemala, feel happy for the forward progress Jesus has guided us on in order to offer and grow in the love and missionary service in the style of Comboni. In early January the MCCJ of the PCA held their yearly assembly. This year was special because it included the presence of their superior general, Fr. Tesfaye Tadesse, and of Fr. Alcides Costa, assistant general. 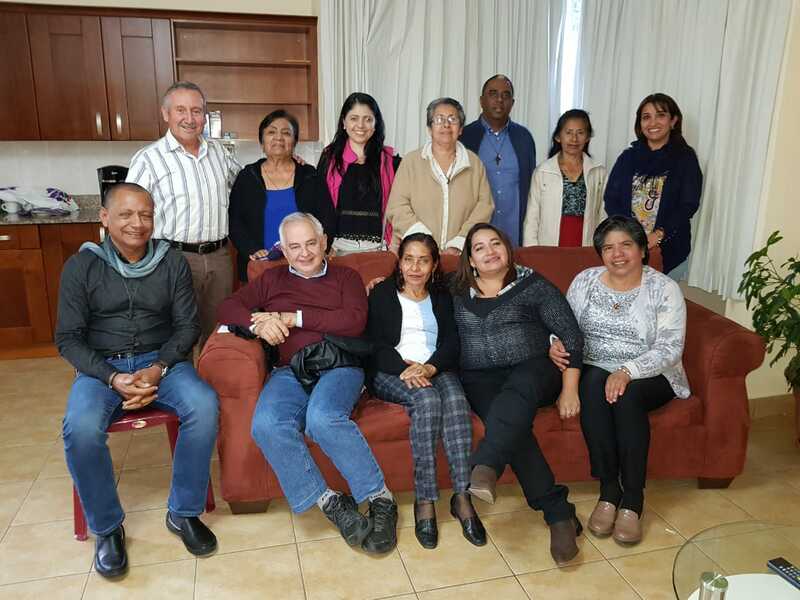 As part of their agenda, they included a time with us, the CLM of the Province of Central America (CLM-PCA). On Wednesday, January 9, to be exact, we accepted the invitation that Fr. Victor Hugo Castillo, Provincial Superior, and Bro. Humberto Rua, our moderator (who also attended the meeting) had extended a few days earlier. Nine of us, CLM, attended and we had the opportunity to talk with them, to tell them about our activities during these last four years concerning formation, mission experiences, mission promotion, together with our projects for the future. They listened attentively and gave us time to expand on anything, if we wanted to. In the end, Fr. Tesfaye told us how he appreciated the answer we have given to Jesus and also our availability to proclaim the Kingdom in the style of Daniel Comboni. He encouraged us to move forward and assured us of his support.